Well, this is different to say the least. 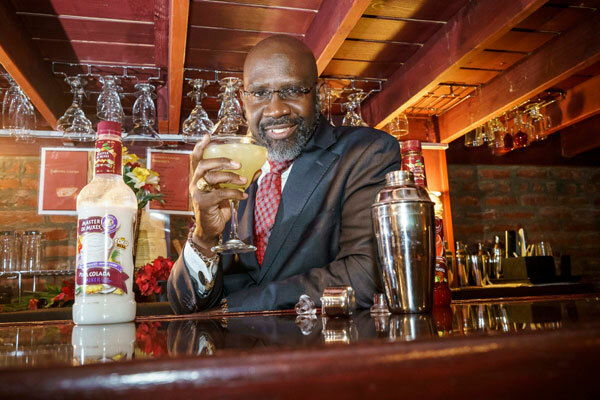 In an effort to bring forth community unity, Reverend Robert Watermann of Antioch Baptist Church has opened an alcohol-free lounge in the heart of the Bedford-Stuyvesant section of Brooklyn. “The lounge is to help people engage and become more social and intimate and build relationships, rather than a lounge that will get people drunk or another church that will separate people based on their spirituali­ty,” said Watermann in an exclusive interview with Brooklyn Paper. Aside from the absence of alcoholic beverages, guests of Canticles can enjoy virgin pina coladas, margaritas, and daiquiris, all while listening to live music and spoken word performances. Canticles, another word for “hymns”, was created after Watermann noticed an increasing level of booze activity in the community. A member of the local community board, Watermann has a history of voting down liquor license applications from new businesses. “Small businesses and entrepreneurship is a great thing. But what about the people we destroy?” he said.